First released in July of 2001, Hathaway has used her role to inspire high school students to dream big because someday you may rule an entire kingdom, right? As of now, we know that Mia took over as queen, abolished the law of royal marriage and opened up a children’s home for orphans. 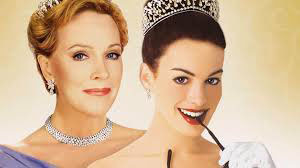 In a recent interview with Andy Cohen on Bravo, Hathaway confirmed that a script for “The Princess Diaries 3” is in the works, and the old crew wants to make it happen. This exciting news has fans speculating about the next “Princess Diaries” storyline. Could Princess Mia have an heir to the throne? What will the palace look like 14 years after Genovea was last seen on the big screen? Only time will tell, but these potential plot changes and developments should be kept in mind. A considerable amount of time will pass before the third “Princess Diaries” film hits theaters, so fans have plenty of time to binge-watch the original film and its sequel. 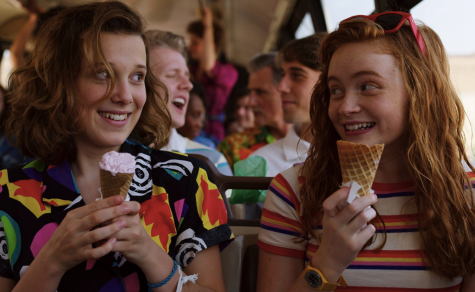 Unfortunately, however, both films left Netflix streaming this month — a royal petition is in order.